Adam trained in Musical Theatre at Arts Ed in London. 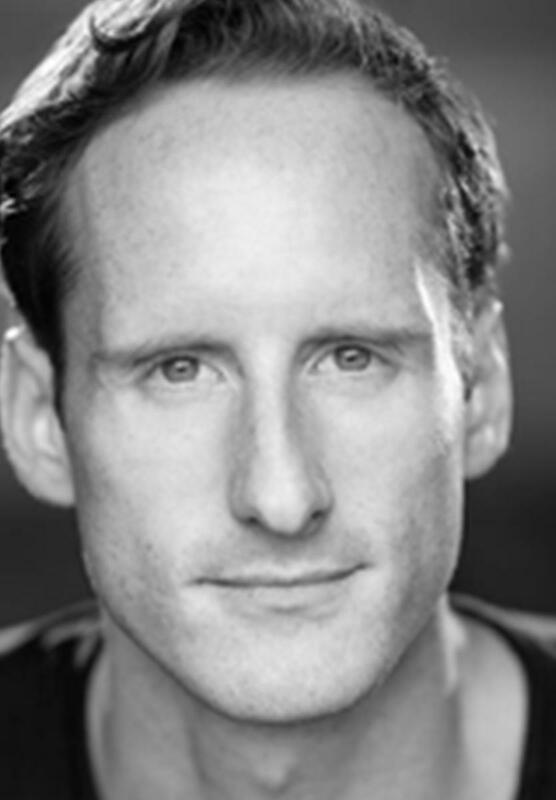 His credits include; the UK Tour of Mary Poppins, Cosmo Brown in Kilworth House’s production of Singing in the Rain, touring the UK in Cameron Mackintosh’s production of Barnum, ensemble in the critically acclaimed production of Guys and Dolls at Chichester’s Festival Theatre, ensemble in White Christmas at Edinburgh Playhouse, covering the role of Cosmo Brown in the West End production of Singing in the Rain, Swing in Cats European Tour , Swing in Berlin’s production on Dirty Dancing, Ensemble in the UK tour of White Christmas. Adam's West End debut was in Dirty Dancing at the Aldwych Theatre where he understudied and played Neil Kellerman. Adam appeared in Children Will Listen, the 75th Birthday Gala for Stephen Sondheim at the Theatre Royal Drury Lane, and Follies in concert at the Palladium. Further credits include Dancer in the Carmen Nebel show, German television, James and the Narrator in a workshop for Moments, a new musical at the Chichester festival, Starkey the Pirate (understudy Captain Hook) in the pantomime Peter Pan and Ensemble in BBC television event Britain at War, a Nation Remembers.